School will be closed for the Easter Holidays from Monday 8th April 2019. All children return to school for the new Summer Term on Tuesday 23rd April 2019. Children arriving to school after 9:30am when morning registration has finished, receive an unauthorised absence mark for the whole morning. These marks have a huge impact on your child’s overall attendance. Can parents please ensure children attend school everyday, on time, unless there is a valid reason. Also, doctors, dentist and hospital appointments, if possible, should not be made during school hours. We have had a few cases of Chicken Pox in Nursery, Reception and Year 1. Symptoms usually start with a high fever, tiredness, and aches and pains before spots appear on the chest, back and eventually the rest of the body. If your child displays any of these symptoms, keep them at home and notify the school office. Once the spots have crusted over and the itching has stopped (usually 4-5 days) your child can return to school. Our 2019 Compass Concert will now be held at The Halley Academy, Corelli Road, Blackheath, SE3 8EP on Thursday 28th of March at 6:30pm. We apologise for the short notice. CityLit are running a FREE toddler group for children aged 18 months - pre school age here at South Rise School. Every Monday morning from 25th February through to 1st April 2019 from 9:00am-11:30am. All welcome. 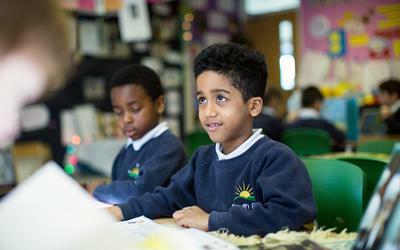 South Rise Primary School aims to be an outstanding, values-based school at the heart of our culturally diverse community. 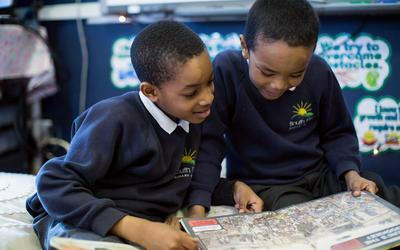 Through innovative practice we strive for excellence, enabling our children to achieve their highest potential. 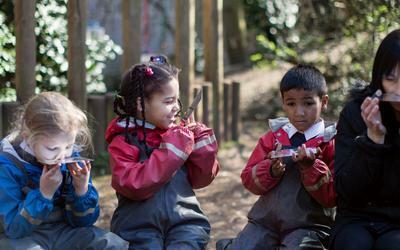 We aspire to develop great thinkers who demonstrate curiosity, resilience and embrace challenge. We aim to develop confident, independent individuals who are fully prepared for life in modern Britain. 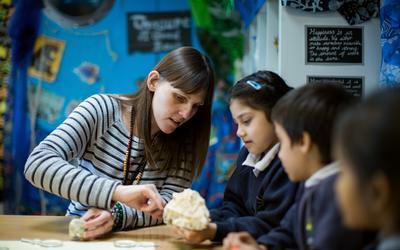 South Rise Primary School is a values based learning community, committed to the education of the whole child. We are always seeking new and creative ways of engaging children in learning experiences that motivate and entice them to deepen their understanding and develop a lifelong love of learning. 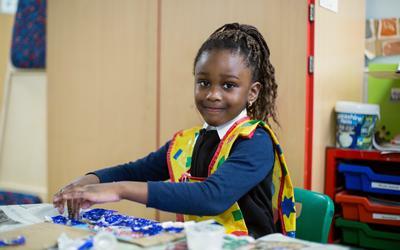 We provide a broad and balanced curriculum with creative contexts providing the stimulus to engage children in quality experiences. 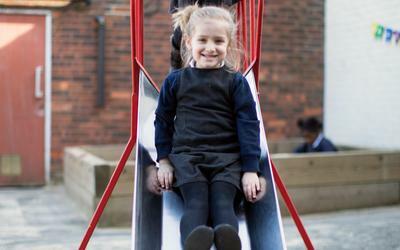 We strive to achieve high academic standards for all children and believe this is best achieved through teaching that is engaging, innovative and personalised to children’s needs. 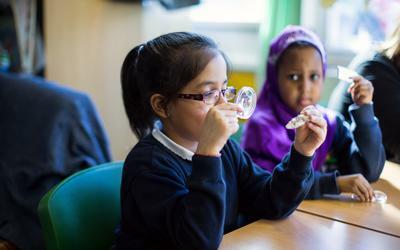 We are committed to children valuing learning both in and out of school, providing an extensive annual programme of educational visits and residential school journeys. 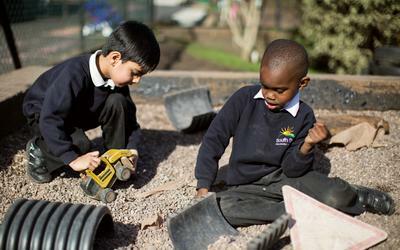 We have a very close relationship with our community and always listen to the views and desires of children and parents so that we can keep improving and enhancing all that we do. We have a community room for parents to use at the beginning and end of the day and also hold monthly coffee mornings so that parents can explore ideas with the Executive Headteacher and Head of School. 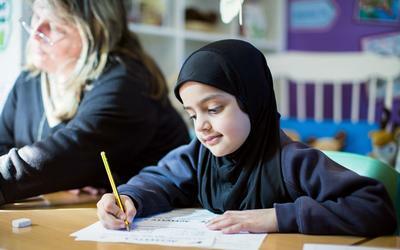 We survey parents twice a year to gain their views and ideas for developments and consult with pupils regularly to ensure they have a central voice in school self-evaluation.